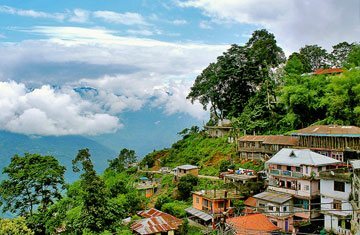 A massive getaway option of the Northeast India, known for being a perfect transit point for the Himalayas, Sikkim is among the most mesmerizing destinations to visit. 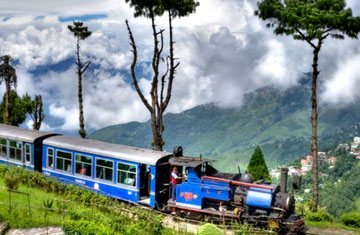 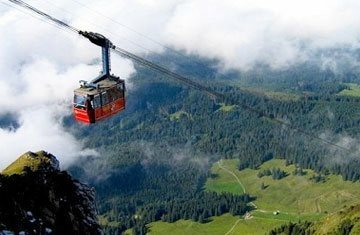 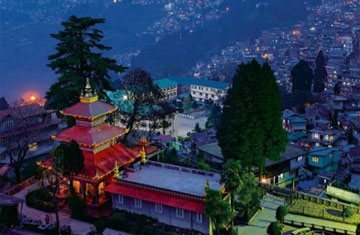 In recent years, Honeymoon tour packages to Sikkim have taken over the market and have given people a great chance to enjoy a refreshing destination. 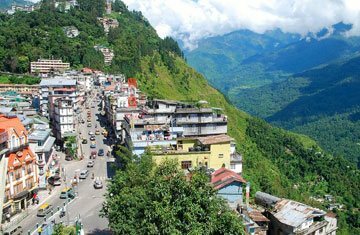 Thrived by outstanding arrays of captivating natural landscapes and bewitching cultural sites, this state is giving everyone a delight that can't be explained in words. 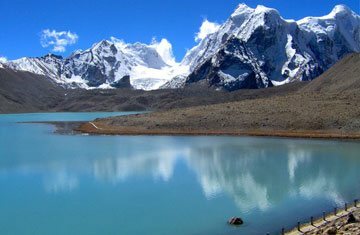 With Sikkim tour packages, you get the chance to witness this mountain kingdom that has sported both Hinduism and Tibetan Buddhist culture together. 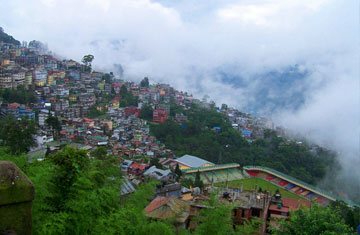 Book Sikkim holiday packages and you will surely fall in love with this state in an instant.